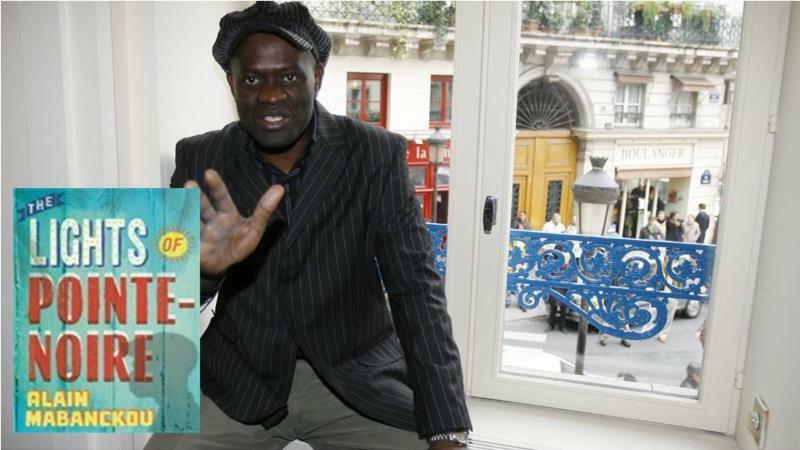 COMING SOON : Internationally acclaimed Chef Pierre Thiam says of the book Fisherman’s Blues , "I am truly grateful for this gorgeous and timely reintroduction to the world of my upbringing. A world that is too often ignored, and yet which contribution to tomorrow’s universal civilization could be priceless." 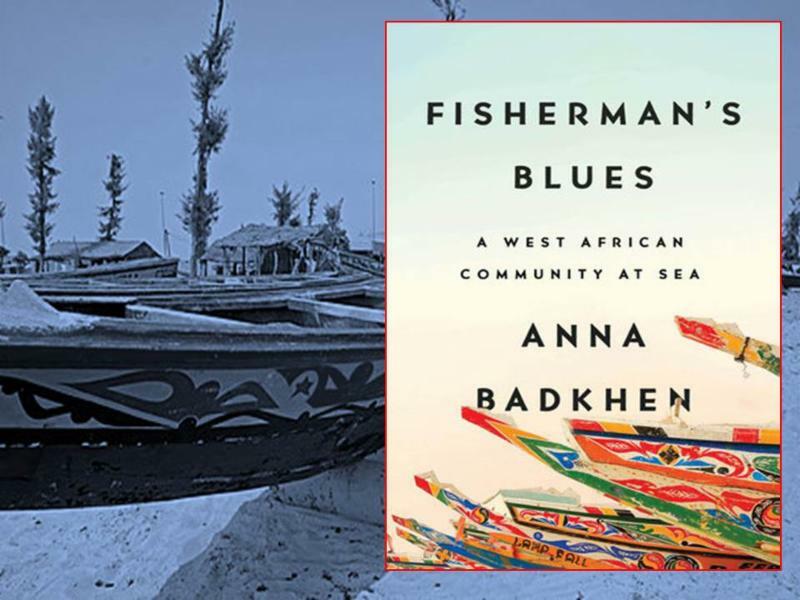 Chez Alpha Books is working in partnership to organize the initial launch of Fisherman’s Blues by Anna Badkhen to be published in March 2018 by PenguinRandomhouse. 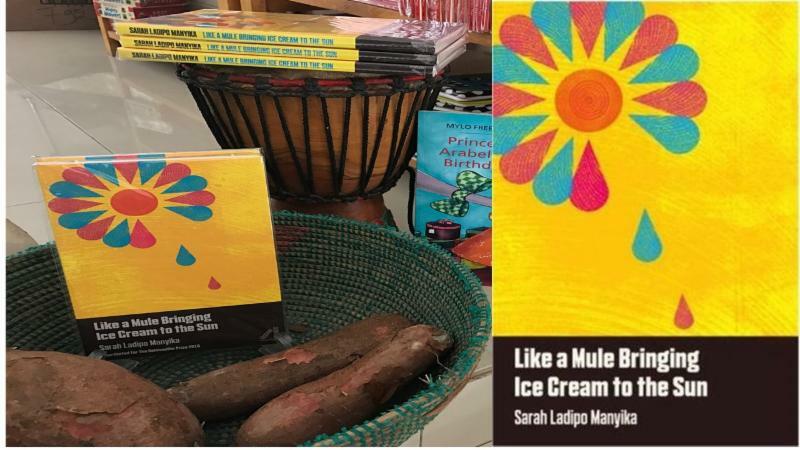 It is an intimate account of life in a West African fishing village (Joal-Fadiouth, Senegal), tugged by currents ancient and modern, and dependent on an ocean that is being radically transformed. Fisherman’s Blues immerses the reader in a community navigating a time of unprecedented environmental, economic, and cultural upheaval with resilience, ingenuity, and wonder. 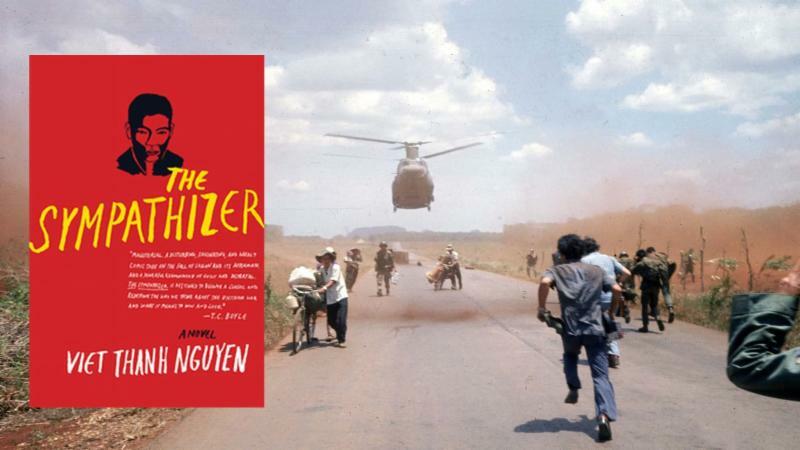 Anna Badkhen contributes to The New York Times, Granta, The New Republic, and Foreign Policy. 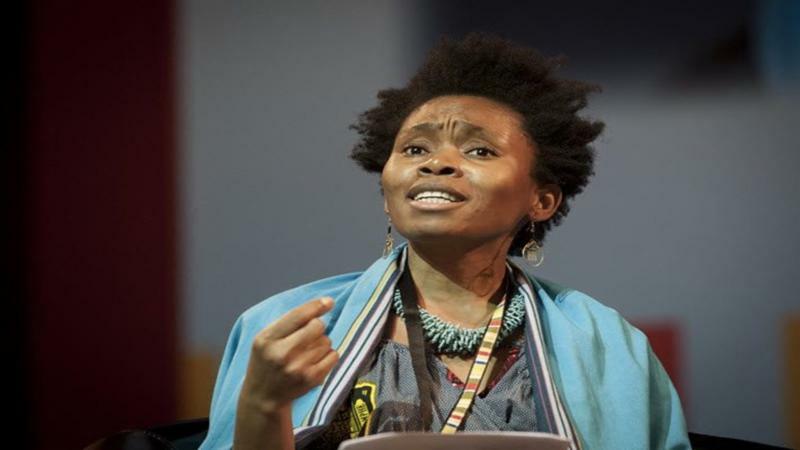 Her immersive investigations of the world’s iniquities have yielded six books of nonfiction, most recently The World Is a Carpet: Four Seasons in an Afghan Village and Walking with Abel: Journeys with the Nomads of the African Savannah.We'll keep you updated as we organize community events. YOU'RE HERE FOR A REASON is a favorite story that shares a special message that we all need to hear. Every person matters! 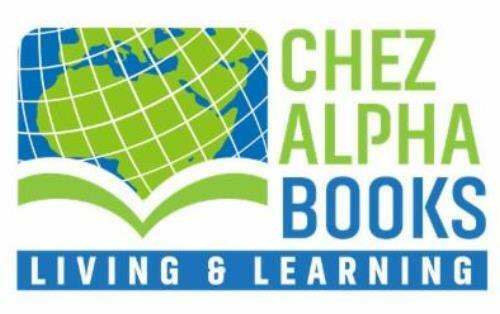 Young readers joined Chez Alpha Books on Saturday, January 27 to fly along with the narrator's red kite and see how one little kindness can ripple to show that we are all connected and what we do matters in the world. "You're here for a reason, you certainly are. The world would be different without you, by far. the world, like a puzzle, would be incomplete." In this book bestselling and beloved author Nancy Tillman shows readers how each of us fits into life's big picture, and how the world would be incomplete without YOU in it. 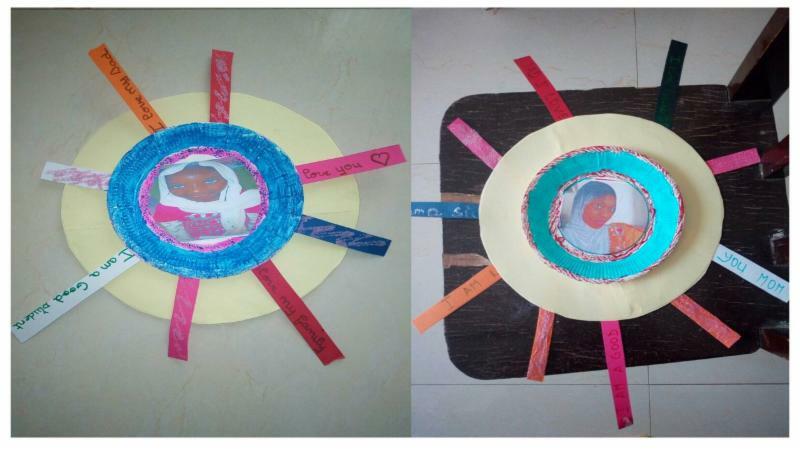 With their minds and hearts, the story hour participants created beautiful art pieces explaining how they matter, and the reasons they are here in this big world: to be a good student, to be a star, loving my papa and more. 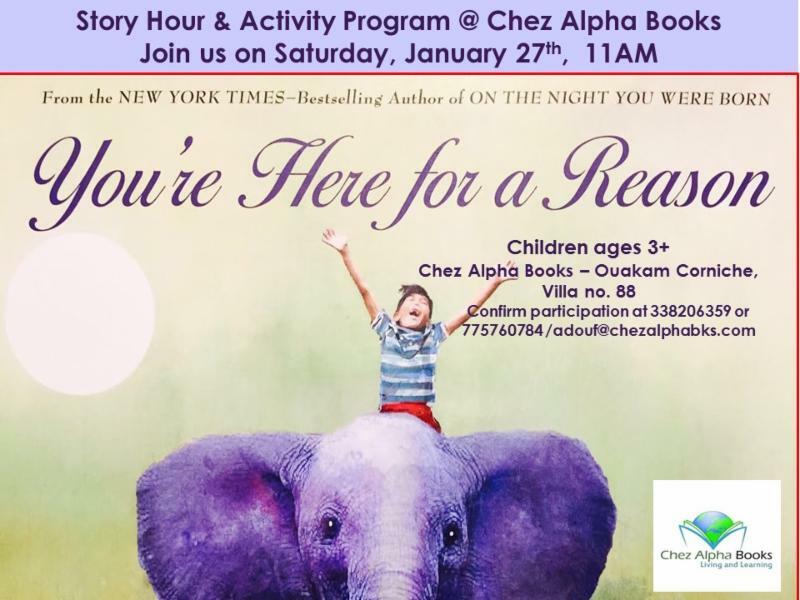 Join us on Saturday, February 24 for the next story hour. The number of boys who are proficient readers is significantly lower than it is for girls. This should be a matter of grave concern to both parents and teachers since there’s a direct correlation between reading and success in school and later in life. Parents and teachers can get boys to read more by first understanding why the problem exists and then taking practical steps to resolve it. Most important remember it doesn’t have to be just books. Reading is reading, no matter what it is. 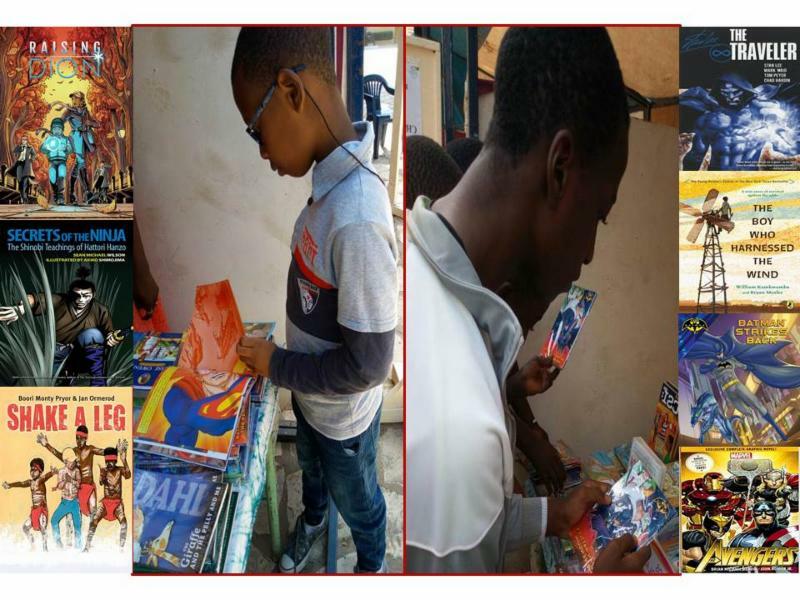 Magazines and comics are a great way to encourage boys to read as they tend to be visual learners. Use road signs, posters, television guides and shopping lists to get your boys reading. 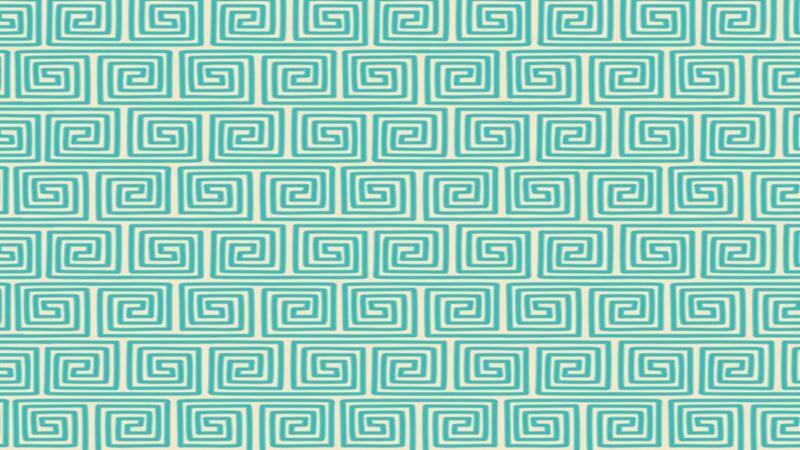 While our top reading list for 2017 may not resemble the New York Times, it reflects the interest of our diverse readers of all ages. 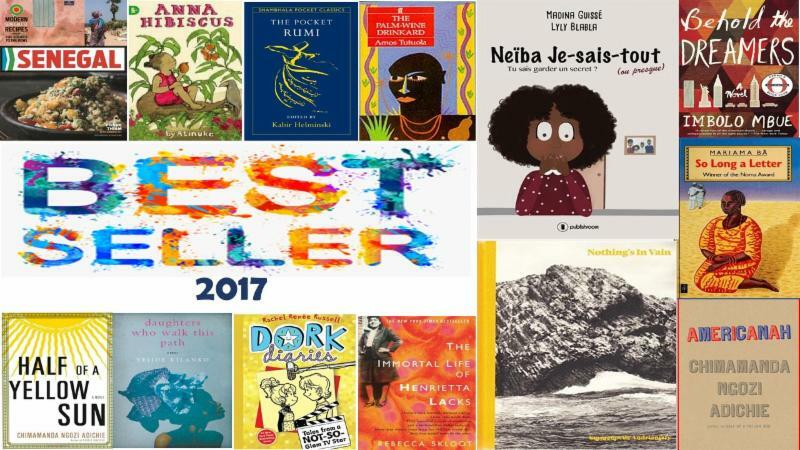 For the second year in a row, Senegal by Chef Pierre Thiam and books by Chimamanda Ngozie Adichie remain in the top group, while Neiba Je-sais tout arrived in November and soared to the top of children's book choice. 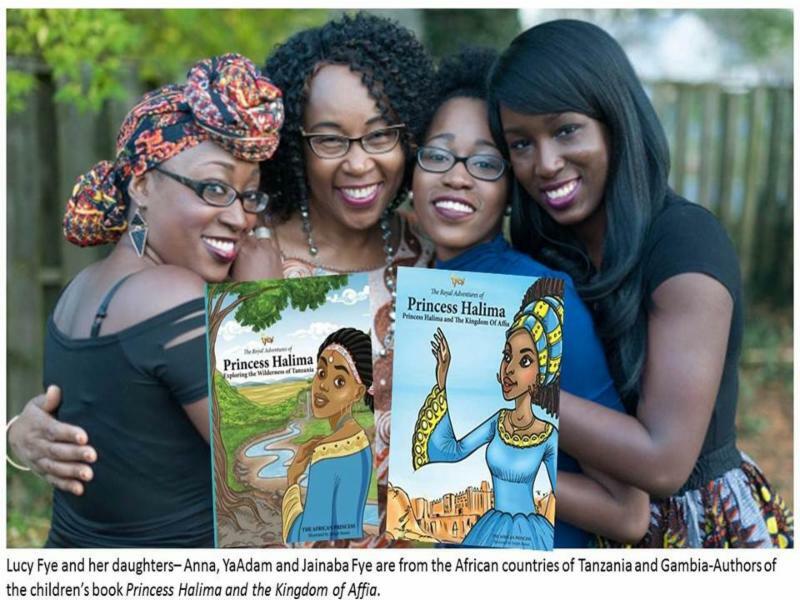 Anna Hibiscus was a favorite because in each book it starts by saying, "Anna Hibiscus lives in amazing Africa!" 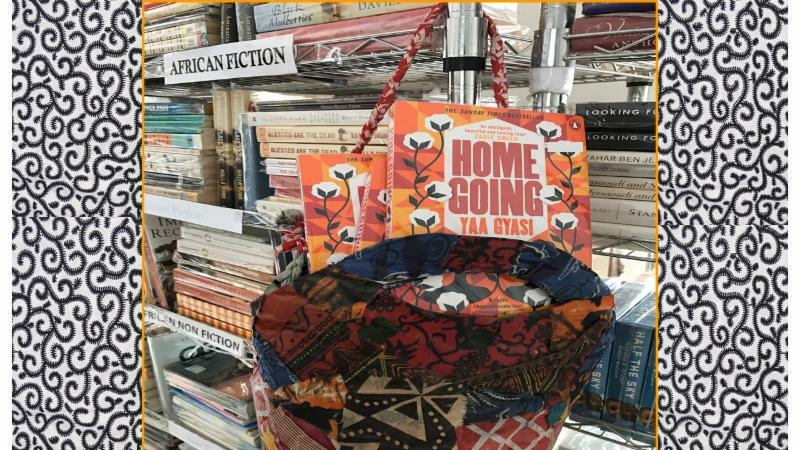 We can't keep So Long a Letter, a classic work by Mariama Ba in stock and until today when visitors see this book they scream out, "I never knew this book was published in English! 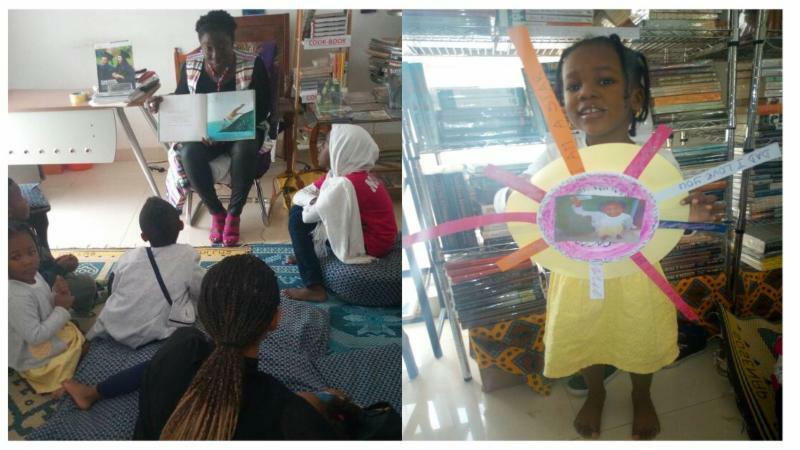 Pocket Rumi & The Palm Wine Drunkard by Amos Tutuola were embraced by young readers. Daughters Who Walk This Path and The Immortal Life of Henrietta Lacks were a top choice by female readers who came back to say they were empowered by these choices. Nothings in Vain was the 1st time we sold many copies of a photography book, and the images of Dakar were breath taking. Behold the Dreamers has been with us for the past two years and it is another read that we order, re-order and order again. 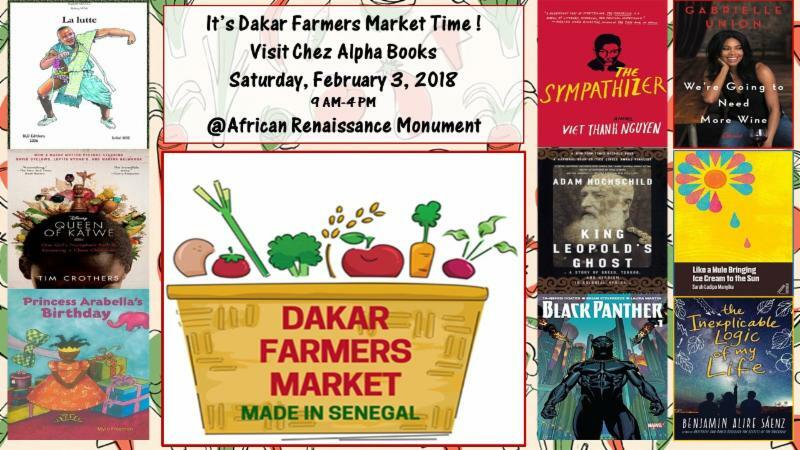 YES, we're having a good time reading in Senegal. Somethings You Take Wherever You Go! The Pocket Rumi at Chez AlphaBooks is a wonderful little book to stick in your pocket and refer to now and then to help you contemplate the timeless questions of life! There’s plenty of good reasons why Rumi quotes continue to resonate with people 800 years later. The themes explored in his writings transcend time. His poems explore life in its various permutations: the beauty of it as well as the inspiration that exists all around us.